The sheer variety of holiday opportunities in Mozambique puts it on the map as a premier destination for family holidays and honeymoons. From beach breaks to safaris and everything in between, Mozambique has it all! And the most awesome part is, you can easily combine your experiences into one itinerary! Whether you choose the tranquillity and remoteness of the Quirimbas and Bazaruto Islands, or the fast paced tempo of city life, there are holiday packages just for you. 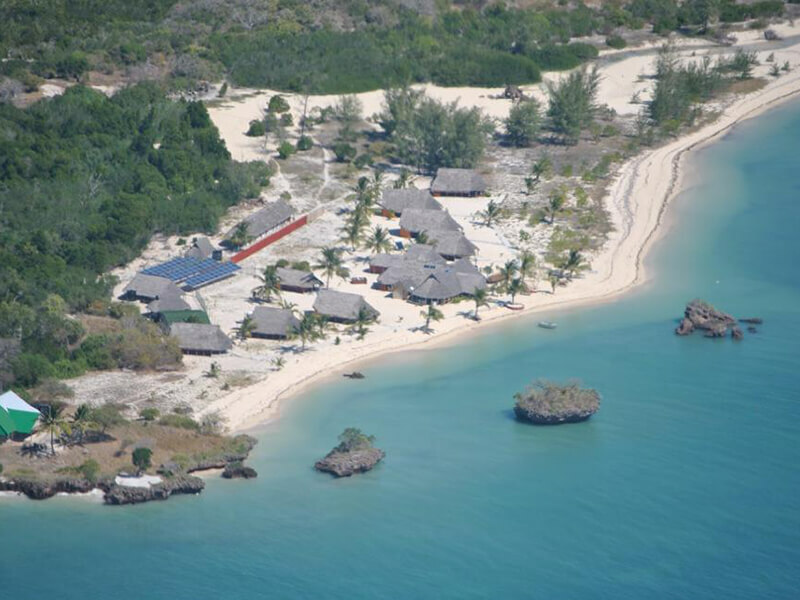 There are so many places you can go and the coastal town of Pemba with its wonderful choice of Pemba hotels is certainly one place worth visiting. The gateway to the magnificent islands in the incredible Quirimbas Archipelago, the port city of Pemba has a wealth of lodges and holiday opportunities on its lovely stretches of beach and a tour of its interior will reveal some fascinating buildings from an era of Portuguese reign plus an intriguing blend of cultures. Although many holidaymakers use Pemba hotels as stop overs on their way to the islands, it can be said that these hotels are amongst the finest in Mozambique accommodation. 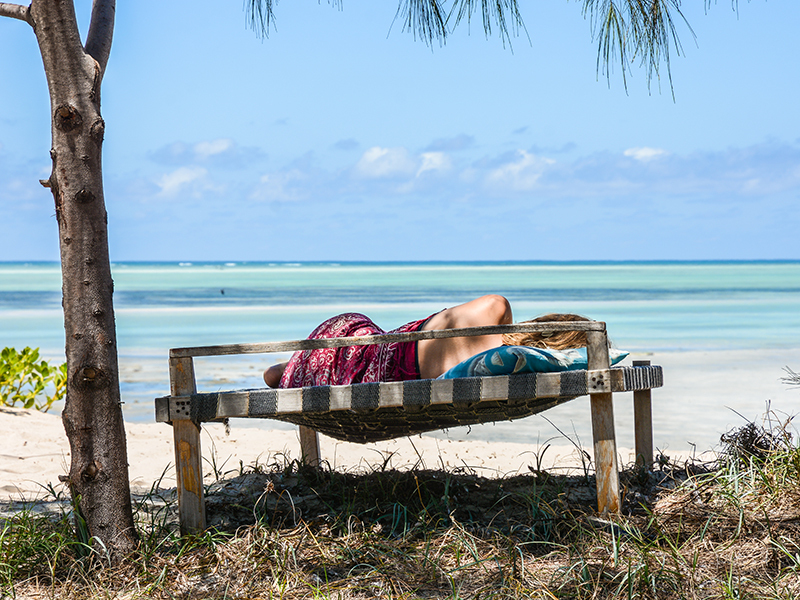 So base yourself in your choice of accommodation in Pemba and Wimbe Beach and start exploring this quaint town and mingle with its friendly locals. 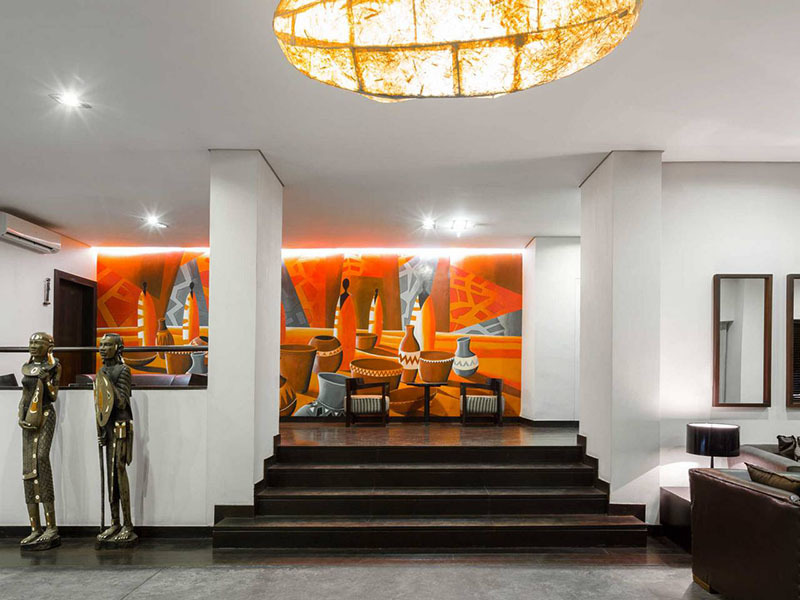 Among Pemba’s best hotels is Avani Pemba Beach Hotel, a striking hotel that is conveniently located a few minutes from the airport and within easy access to the town’s fine restaurants and bars plus other places worth visiting. With regular flights landing at Pemba airport from Johannesburg, this coastal town is fast becoming popular with tourists who will be making their way to the splendid Quirimbas Archipelago. This has seen the sprouting of quite an impressive number of Pemba hotels, all offering the best in service and facilities for the modern traveller. As Mozambique’s top performing tour operator with unbeaten prices on accommodation deals in Pemba, we are the right people to talk to. We know Pemba very well because we have been sending guests there for many years. Our team of friendly advisers have also been to this wonderful town and are well versed with the area and the properties there. 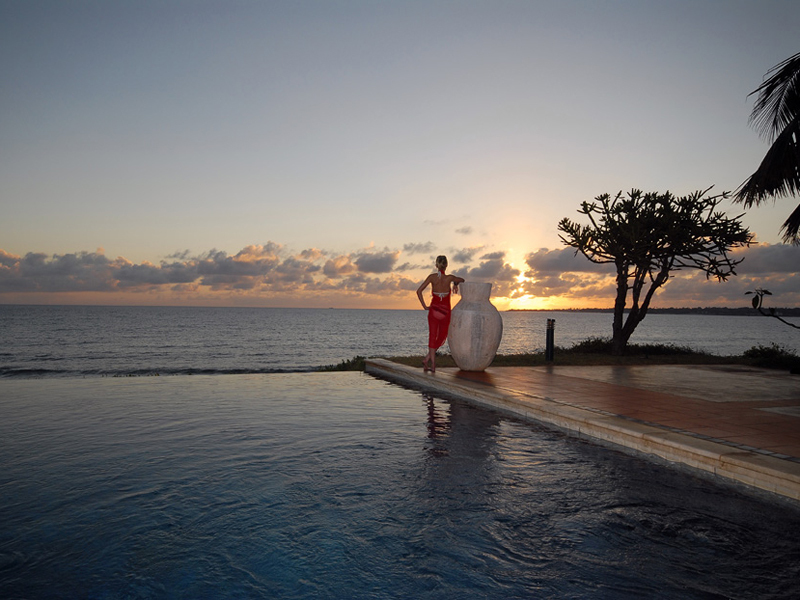 Let us help you find the right packages and specials for your once in a lifetime Mozambique honeymoon in tropical paradise. Contact us today and our expert consultants will help take the stress out of planning your dream holiday. Mozambique is not just a destination, but a once in a lifetime experience. A breath-taking variety of landscape is offered to the discerning visitor, from the glorious coastline, the pristine wilderness areas to the spectacular Lake Niassa. A country so rich in history and culture, it’s captivating – from the capital city Maputo to the coastal towns of Vilanculos and Pemba, all the way to the islands on Ilha de Mozambique and the ever so remote Ibo Island. 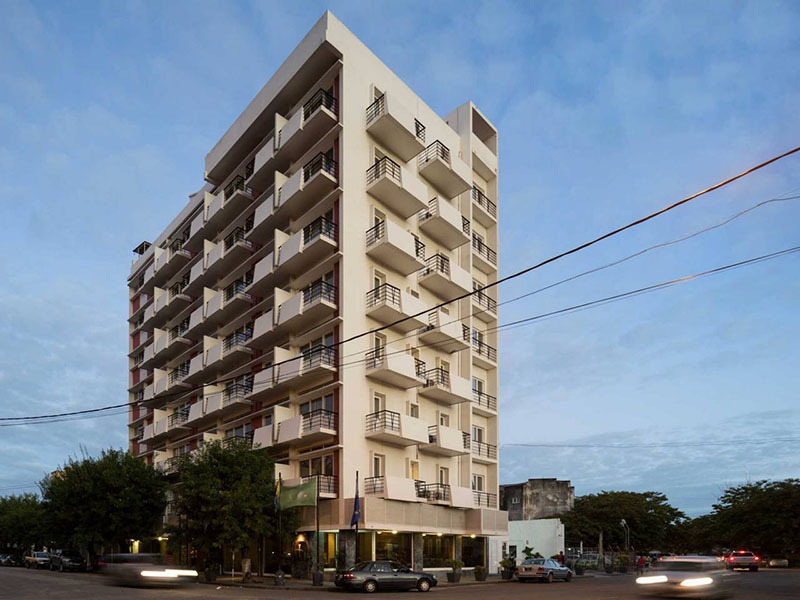 With so much hype around Maputo, people tend to forget Beira, the second largest city, and its many fine Beira hotels. Beira is a thriving port city that is popular with visitors. A total contrast to the quiet and sleepy islands off the mainland, this bubbly metropolis appeals to those who like to move on the fast lane. Located in the Sofala Province, the port acts as a gateway for the central region of the country and the landlocked countries of Zambia, Malawi and Zimbabwe. The city was built in the late 19th century by the Portuguese rulers, and to date, bears the marks of colonisation in the architecture of some of the ancient buildings. Beira is a melting pot of different cultures, one of the many facets that draw many travellers to its soil. You too can be a part of this excitement by booking our packages and special deals to this pulsating city. Beira’s best accommodation is found in its Beira hotels, many of which are housed in restored buildings from the early days of the city. One fine example is the magnificent Grande Hotel, which is built in a typical colonial style and occupies a prime setting overlooking the Indian Ocean. A stay in this grand dame of hotels is possible when you book our hotel package deals for this hotel. We can arrange specials for other Beira accommodation Mozambique, and to ensure everyone gets to experience the city and all it has to offer, the city also caters for campers and budget travellers. As a developing city, Beira is rapidly finding itself on the tourist trail and is often included in itineraries that allow visitors a stay in the city and a visit to some of the prime holiday destinations such as the Inhambane Coast or the Bazaruto and Quirimbas archipelagos. You can book your Beira hotels and accommodation packages from the top tour operator and save up to 15%. We are a specialised Mozambique tour operator with unbeaten prices and Beira’s best hotel deals. Our team of friendly adviser can help you put together the best package specials so you can explore this beautiful country as effectively as possible. So get in touch with us and we will tell you all you need to know on Beira hotels, lodges and guest houses. Contact us today! If Beira might not be the perfect destination for you in Mozambique, why not try one of our other luxury Mozambique holiday packages.